If you still have time to save seed this year, here’s some help. If it's too late, hold this information for use next year. 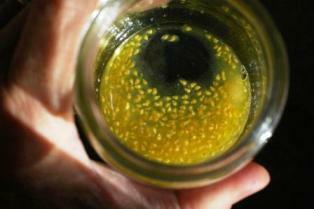 Tomato seed saving uses the process of fermentation for best results. 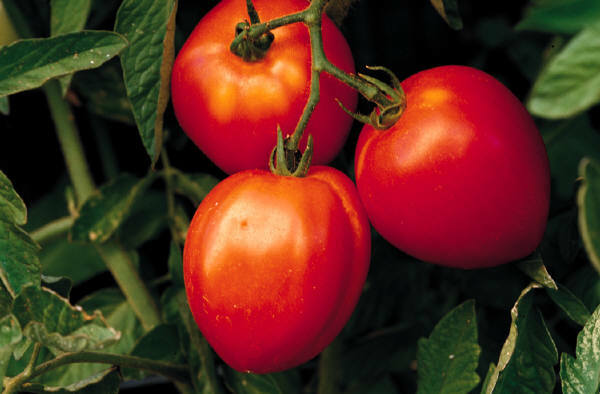 Choose the biggest, best looking tomatoes from the healthiest looking plants. I know you'd rather eat those, but behave yourself! Slice fruit in half across the middle. With a spoon or your well-washed fingers, scoop out the seeds and their gelatinous "goo" into a clean cup or glass container. Small tomatoes can just be smashed with your fingers. Add a couple of tablespoons of water to the seeds. 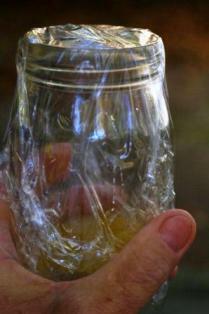 Cover the container with a piece of plastic-wrap and then poke holes to allow for aeration. Fresh air needs to get in and out of the cup to help foster fermentation. Place the container of seeds in a warm location - a sunny windowsill or the top of the refrigerator. This fermentation takes about two or three days. Each night remove the plastic-wrap, stir the seed and water mixture, and then replace the plastic-wrap. The top of the liquid will look "scummy" when the fermentation process has separated the "goo" from the seeds. 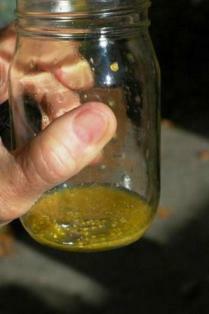 It also helps destroy many of the possible tomato diseases that can be harbored by seeds. Seeds are ready when they move quickly and easily across a plate and do not stick to each other. Store seeds dry in a container. Any moisture in the seeds will be transferred to all seeds and foster mildew and rotting.